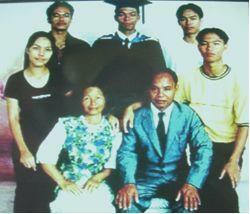 Pastor Brani Duyon In May 2006, a servant of God was brought to Heaven to meet with the Lord Jesus and receive a revelation of 6 messages. Brani Duyon @ Efendie, age 52, a Dusun ethnicity. He serves in the Borneo Evangelic Church, Kota Belud, Sabah (in East Malaysia) as an Elder. He had served as Pastor in Melangkap Baru, Kota Belud, and later became the Church Leader at the SIB Bayayat from 2005-2006. On April 21st, 2006, my wife and I went to West Malaysia to attend the wedding of our son. Unfortunately after one week, I had a sudden stroke. 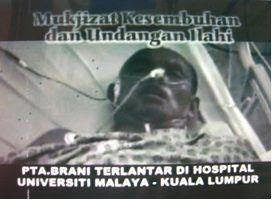 I was immediately brought to the medical center in Malaya University where the doctor examined me. He told me that there was a rupture of blood cells in my brain and I immediately needed to get an operation. I was in comma for one week after the operation and in intensive care unit for 1 more month. There were many servants of God who came to visit and pray for me, including the former SIB Sabah President - Pastor Taipin Melidoi, his assistant - Pastor Datuk Arun Selutan, and also Pastor Michael. I once dreamed of a heavy rain pouring on me. I interpreted this dream as the answers to the Pastors who had prayed for my recovery. Praise God, with His power I recovered sooner than expected. One midnight, during the third week of May 2006, I felt very strange. I could not go to sleep, while the other patients had slept soundly. During this time, I had my mind only on Jesus. I remembered in Isaiah 43:26 “Review the past for me, let us argue the matter together; state the case for your innocence." I kept thinking of these words because I wanted to focus my mind only on the Lord Jesus. I could feel the strong presence of God at that time. READ ALSO: 8 Hours in Heaven By Ricardo Cid. Then I started to pray in the spirit. After praying, I tried to sleep again but I just could not. Then I leaned back in my bed. Suddenly I felt as though someone was tapping on my back and stroking on my head. This happened for a while. I felt something amazing flowing into my body. I believed it was a father’s love to his child. I wondered who this person was. 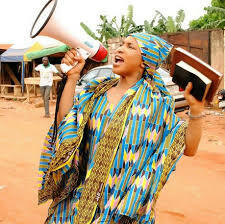 READ ALSO: The 3rd Visit To Heaven By Sister Gift Jonathan Ezeke. The Angel then assured me, “of course, don’t be afraid and worried. Have you read the Word of God about Elijah who was taken up to Heaven by God?” I told him “yes, I read it before. The vehicle that brought him was a chariot of fire, pulled by horses of fire.” “That’s right, and that is one of the horses that we will ride now,” said the Angel. 2 Kings 2:11 And it came to pass, as they still went on, and talked, that, behold, there appeared a chariot of fire, and horses of fire, and parted them both asunder; and Elijah went up by a whirlwind into heaven" At first we went slow, but after about 100 meters the horse accelerated to a very high speed and I felt as if we were hit by a hurricane. Then I saw the horse was already flying. We crossed many mountains with ease, flying with God’s power. Then we reached to a very big field with green grass – it was perfect, with not one dry blade of grass. (Psalm 23:2 “He lets me rest in fields of green grass and leads me to quiet pools of fresh water"). After the horse stopped, we went down and began walking. I could see the Kingdom of God right before my eyes. As we were walking on the field, I heard a bell rang. Then I asked the Angel “why does the bell ring?” He said “the bell is a sign that someone has come.” We continued walking to the end of the field, while the bell was still ringing. I saw a very beautiful house, on its top was a red light, like a traffic light. On this light I saw the number “51”. I asked the Angel what the number meant. He said, “what is your age now?” During this time I was 51 years old. “Then that number is your age, so is your house number too,” the Angel told me. I felt so happy and peaceful to see what God has prepared for me in Heaven. 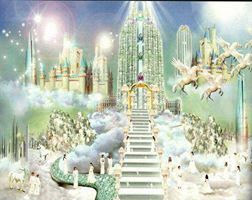 I saw many houses which are already prepared by Jesus for His children who believe and follow Him. I saw many people were crying while praising God. Jesus smiled while watching how devoted they were to worship God. They lifted their hands towards Jesus and Jesus was blessing all of them. After the service finished, Jesus walked among them and wiped off their tears. Then I remembered the verse in the book of Revelation, “there will be no more death, no more grief or crying or pain (Revelation 21:4)". READ ALSO: Divine Revelation Of Heaven And Hell By Emmanuel Samson Jude. 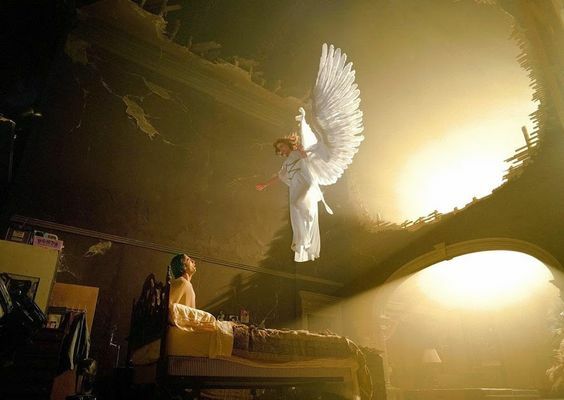 The Angel brought me in to Jesus. 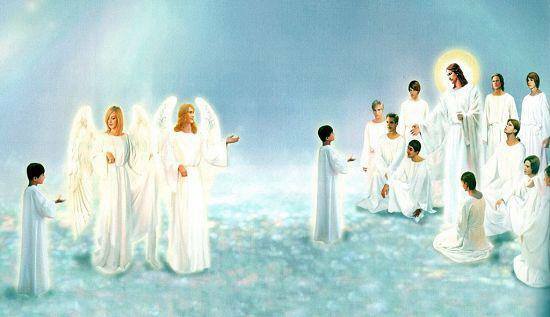 The Angel spoke to Jesus “Lord, this is the son that You have chosen to come here.” Jesus then said to me, “Great! My son you have come today”. Then Jesus hugged me and it made me so happy and peaceful that I cried. My soul jumped with joy because Jesus Himself hugged me. READ ALSO: Divine Revelation Of Opened Heavens By Anna Rountree. First Message: “Tell My children, they must believe in Me with all their heart, their strength, and their mind. Those who are worried and doubtful will not get in here,” said the Lord Jesus. Second Message “Tell My Children, they must be faithful to come to the Church service, because that is the time when I will shine over their faces and they will look for My face. I will be very pleased to see My children worshiping at Church,” said the Lord Jesus. Third Message: “Tell My Children, they must be faithful to pray, do My will, and live with My words,” said the Lord Jesus. Fifth Message: “Tell My children, they must put in prayer all their wealth to Me for protection and blessing while they are still on Earth, so that when I come to Earth for the second time, they will not be attached to their Earthly wealth. Remember the story of Lot wife,” said the Lord Jesus. While Jesus told me the sixth message, He showed me the sky, it was all clear and no clouds. 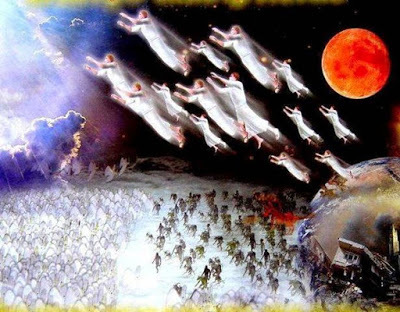 I saw Jesus opened His hands to Earth and He spoke “I am ready to take My children.” Then I saw many people in white robes flying up in the sky to meet Jesus. 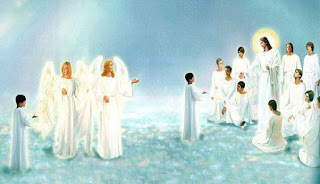 They were gathered to the left and right side of Jesus. Many people who believe in Jesus were ruptured. Moreover, I saw all members of many families were being ruptured. I could see the husband and wife with their children flying up towards Jesus. I felt so peaceful to see this sight. Then Jesus insisted, “look down”. Jesus then showed me the situation on Earth, it was very chaotic. There was no peace on Earth during that time. I saw people were running all over the place and shouting. Parents were looking for their children and youths were looking for their parents. Jesus showed me the Church in my hometown. I felt so sad, because there were some people who were left behind. Jesus then said to me, “be faithful to Me. You must convey all things that you have seen and heard to My children on Earth.” Then the Angel took me to Earth on the same horse we rode before. We got to Earth very fast. Then the Angel took me back to the hospital. While I was looking at my earthly body, my spirit immediately went back into it. 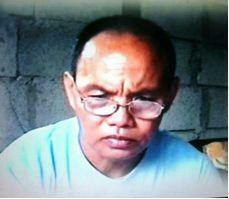 I noticed that my body had fully recovered from the sickness. Praise God for His power! I remember that when I was in Heaven my body looked like as it did when I was young. That is my testimony of meeting with the Lord Jesus in Heaven. 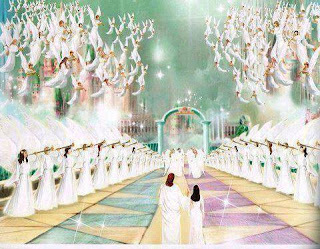 0 Response to "Miraculous Healing and Divine Invitation To Heaven By Pastor Brani Duyon"